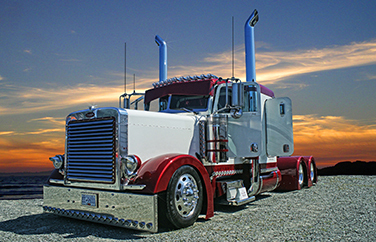 Sometimes drivers leave a company under good circumstances and are eligible for rehire if they were to reapply. But carriers never know when the driver might be looking for work, and maybe the driver is too embarrassed to ask for his/her old job back. Under Driver iQ’s Eligible for Rehire program, all a carrier needs do is indicate that the driver is eligible for rehire on the termination documents stored with Driver iQ. The carrier will be proactively notified that the eligible driver’s records are being requested by another carrier, which indicates he/she is looking for a new job. The original terminating carrier can then take the necessary steps to notify the driver that a job is available if they’d like to reapply.